Protecting your family, staff and valuable stock are critical reasons to include 7in1 vaccination in your herd health program. 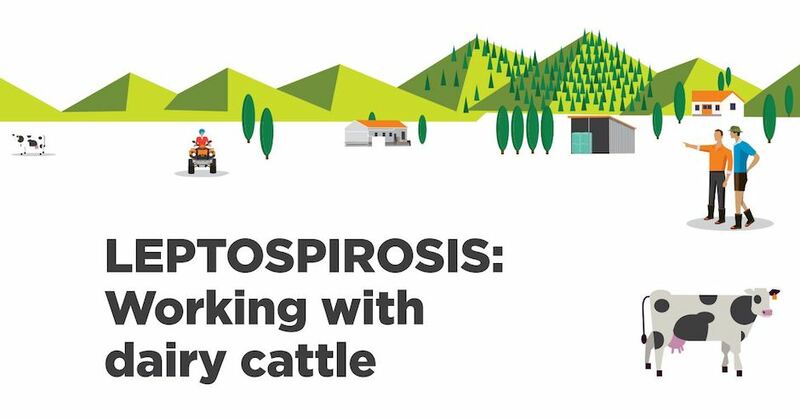 Leptospirosis can be a devastating disease in herds and in people. In cattle it can give rise to a number of syndromes including mastitis and abortions in mature cows, and severe, often fatal disease in calves.